We work to inspire young people about the natural world and to help them to develop into conservation leaders who can make a difference at both a grassroots and international level. 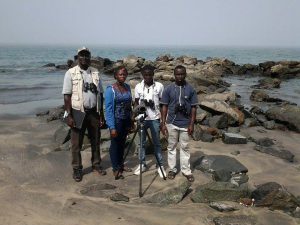 We currently work with aspiring conservationists in the UK and The Gambia – countries at opposite ends of the migration flyway – and hope to expand to other regions on the flyway in the future. Our work can be divided into three key areas, or levels. Click on the links to below to find out more about the projects we’re working on at present. To inspire young people about the natural world. 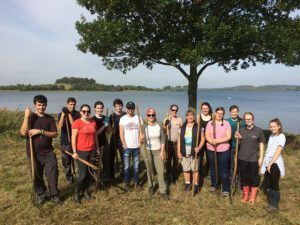 To enable young people to develop their interest in nature and conservation through a programme of innovative and exciting opportunities that help them gain valuable experience, and to develop leadership and other transferable skills.